Douglas: German Federal Cartel Office approved the acquisition of parfumdreams. Douglas welcomes approval of the acquisition. 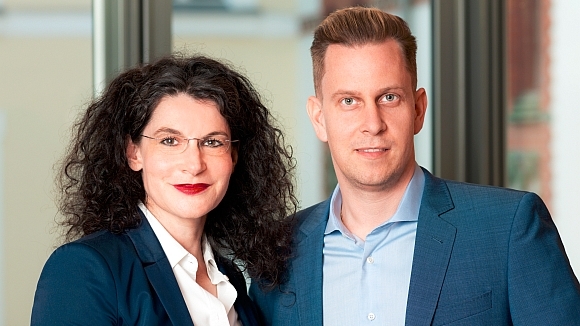 The German Federal Cartel Office today unconditionally approved the acquisition of a majority stake in Parfümerie Akzente with its online shop parfumdreams by Douglas. Parfümerie Akzente owns parfumdreams – an online shop founded by Kai Renchen in 2004 – as well as 28 brick-and-mortar stores in Germany, most of them in the south-western region. Driven by its robust online business, the family-run enterprise has grown rapidly in recent years. With its 450 employees, Parfümerie Akzente generated net sales of around 75 million Euros in 2017. In addition to its domestic market Germany, the online shop parfumdreams operates in ten European countries including the Netherlands, Belgium, Italy, Spain and France.